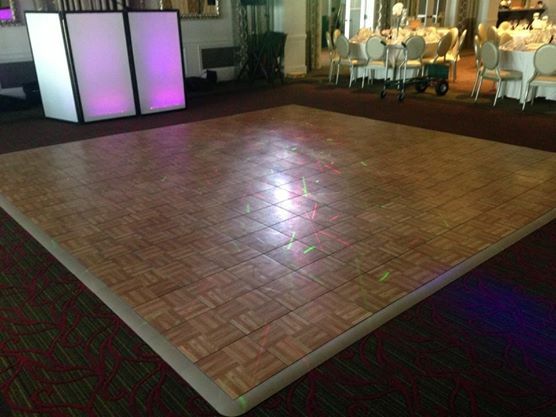 Celebrations24 can provide the perfect portable dance floor to make your night complete. You and your friends and family deserve the best dance experience! 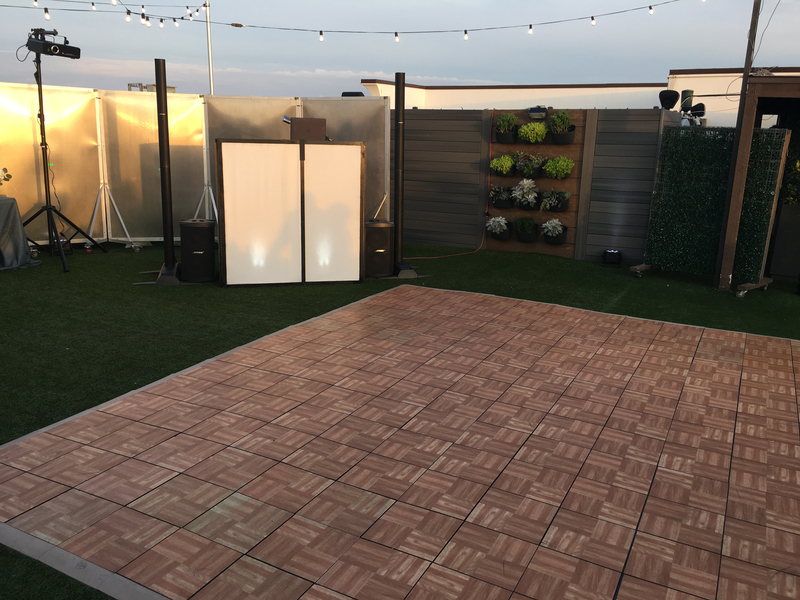 Enhance the party with our custom dance floor so that your guests don't have to dance on carpet, grass or pavers. 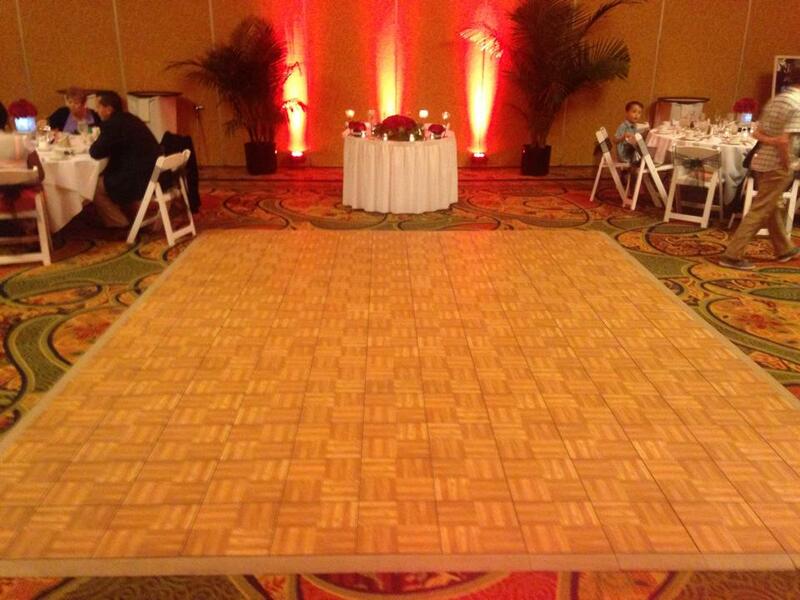 Our Dance Floor can be built to 15X15, 12x 18, 9X21, 12x12 … virtually any size and shape that you need. 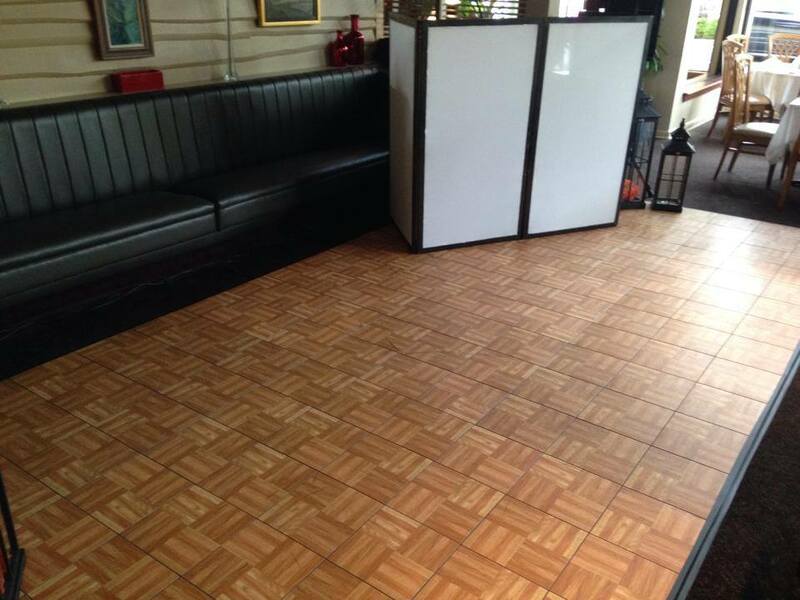 You can also have us build a sub-floor so that your dance floor can be built on sand or on uneven ground. Your guests will truly enjoy the look and feel of a real dance floor to enjoy their evening!